At Sleep Inn Garner, we’re often a traveler’s top pick of I-40 Garner NC hotels because we’re so easy to find. When you’re seeking a Garner NC hotel near Walnut Creek Amphitheatre or perhaps something quite near the many other attractions and point of interest in this part of North Carolina, we’re here for you with clean, budget-friendly and comfortable rooms. When you make us your accommodations choice in this part of the state, you can always contact us if you’re having trouble finding us. But we believe the directions and address on this page should be all you need in many cases. 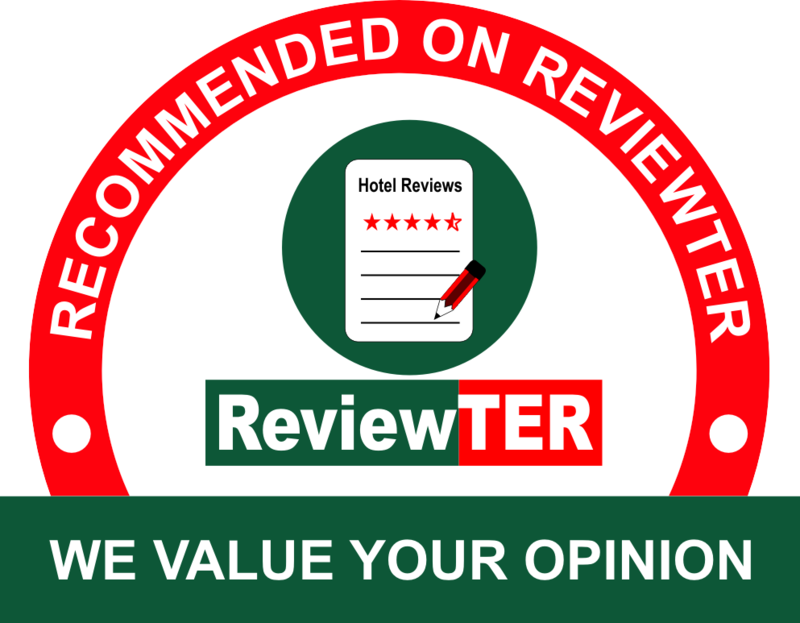 As a trusted hotel from a trusted brand, our goal to provide excellence in every way, including when you contact us. Our commitment to excellence is why we provide amenities that enhance every stay, convenience that saves you time and low rates that fit into any budget. It comes together as an unmatched overall North Carolina experience. May we be of service to you and your family or colleagues on your trip to our area? At Sleep Inn Garner, we exist to serve – and we would consider it an honor to serve you and your traveling companions in any way.